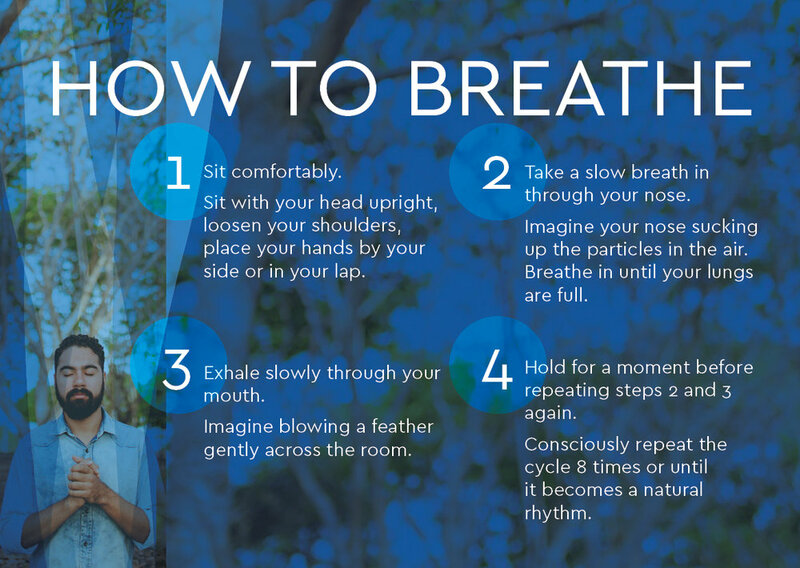 This is the first of four Space to Breathe Wellbeing Cards, intended for self-care of people’s wellbeing and mental health. These cards can be used individually, with groups or shared with friends. Each of the four cards has front and back in high quality JPG. 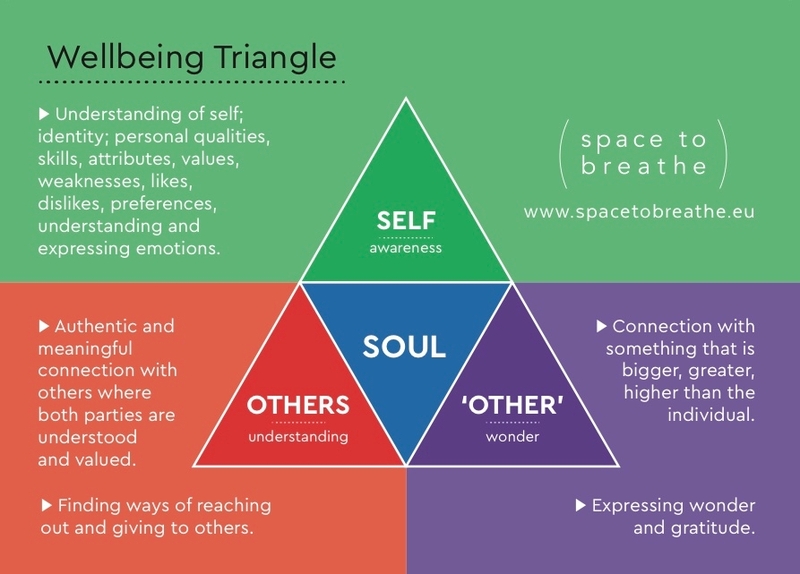 Each card refers to one aspect of Space to Breathe’s Wellbeing Triangle. Two sample images are below..